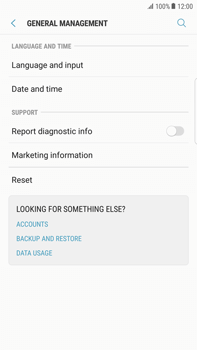 When certain applications no longer function properly or if your Samsung G928F Galaxy S6 edge+ – Android Nougat is very slow, you can reset the device to its factory settings. 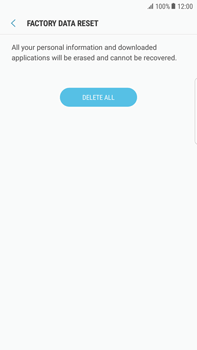 This will reset the telephone to the settings it had when you first turned it on. 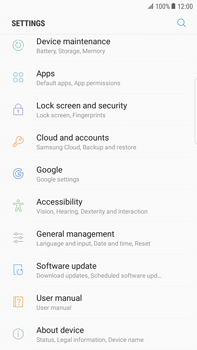 Please note: your Samsung G928F Galaxy S6 edge+ – Android Nougat may request a security code, which, if necessary, can be found in the instructions of the Samsung G928F Galaxy S6 edge+ – Android Nougat. Make sure you have them at hand. 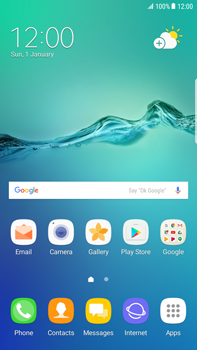 Select Next for step-by-step instructions to reset the Samsung G928F Galaxy S6 edge+ – Android Nougat to factory settings. 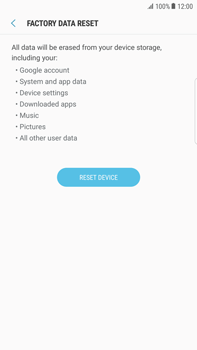 All data and settings saved on the Samsung G928F Galaxy S6 edge+ – Android Nougat will be deleted. 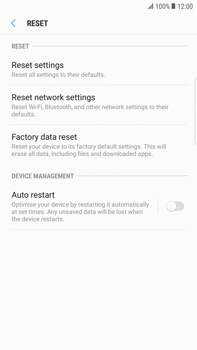 The Samsung G928F Galaxy S6 edge+ – Android Nougat will automatically reset and reboot. 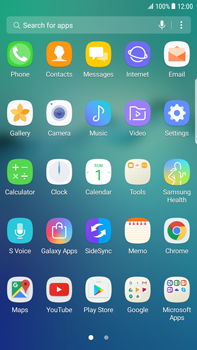 The Samsung G928F Galaxy S6 edge+ – Android Nougat has been reset.